From now on, all Toshiba-branded laptops and other PC-related devices sold around the world will carry the Dynabook trademark. 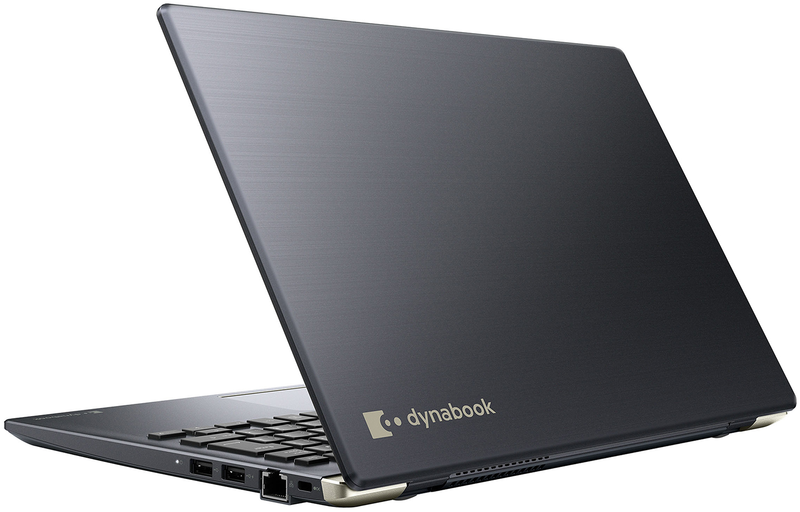 All the systems from Dynabook will continue to use such popular sub-brands as Portégé, Tecra, and DynaEdge. Furthermore, the company will also offer additional IoT products as well as AR smart glasses. Toshiba’s problems with accounting of its Westinghouse Electric division in the US cost the company a fortune. In a bid to tackle all the financial issues caused by the scandal, the company had to sell off its NAND flash chip business to a consortium of investors in September 2017, then it sold its television business to Hisense in November 2017, after that Toshiba completed the sale of Westinghouse Electric to Brookfield Business Partners in April 2018, and then in sold an 80.1% stake in its PC unit (called Toshiba Client Solutions) to Sharp in October 2018. Under the terms of the agreement, Sharp got products, brands, technologies, staff, sales channels, and other assets related to the PCs, mobile devices for professional use, and drive recorders. The main idea behind the acquisition was to combine technologies developed by Sharp (displays, sensors, etc.) and TCS in a bid to build market-leading PCs as well as other devices. As it appears, usage of the Toshiba trademark was not exactly a part of the deal, which is why Sharp had to rebrand the company once called Toshiba Client Solutions to Dynabook on January 1, 2019, then do the same with its subsidiaries. Among the first products that incorporate technologies developed by TCS and Sharp are Dynabook’s G-series laptops that combine a sub-kilogram weight with a 19-hour battery life. Going forward, Dynabook plans to expand its own-brand portfolio of products and introduce them sometimes in the second quarter in the US. The company’s current product list includes 10 notebooks, three miniature PCs, AR Glasses, and various laptop accessories. “We will continue to reinvent mobility, expand our IoT and AR Smart Glasses portfolios and deliver world-class support to help improve our customers’ ability to work smarter and accomplish more,” said Takayuki Tono, senior vice president, Dynabook Americas, Inc.